Nick couldn’t decide which clematis he likes best because they are all so pretty! These deciduous vines, prized for their spectacular flowers, come in a wide range of colors from pale and brilliant pinks to showy blues, velvety ruby reds and deep purples. 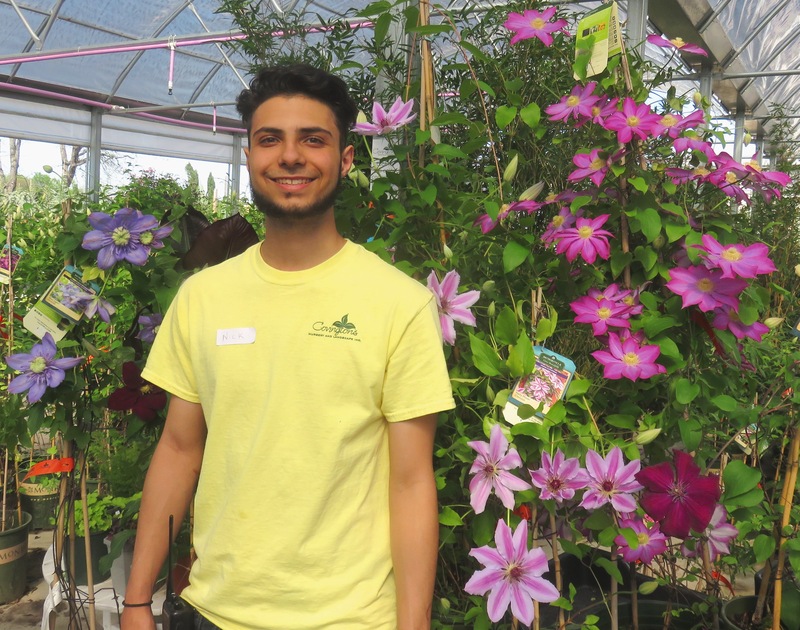 The clematis we generally carry reach about 8-12 feet, so they will provide eye-catching vertical interest when planted in a pot or in the ground with an arbor, trellis or fence on which to attach themselves. Some people even grow them as a groundcover where there is no foot traffic. 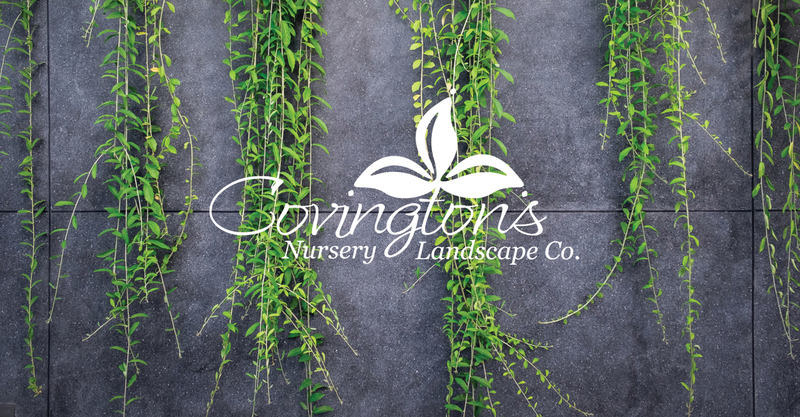 Clematis vines are very cold hardy and prefer morning sun and afternoon shade when grown in North Texas. We have several varieties of clematis in stock and many are in bud and bloom now.